20 rocky mountaineer holidays found. 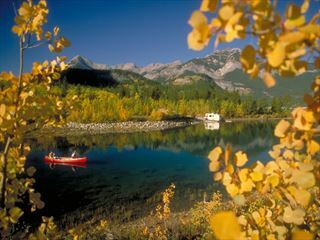 Take time to enjoy the best of the Canadian Rockies. This slower-paced tour, includes a relaxing two-night stay in each resort as well as two full days to be spent at your leisure. Your tour starts in Calgary before you transfer to Banff for 3 nights. 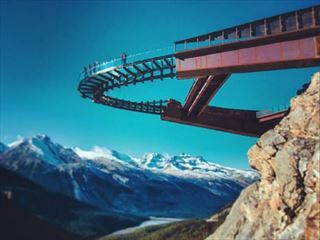 Banff offers excellent sightseeing opportunities of the Rockies. 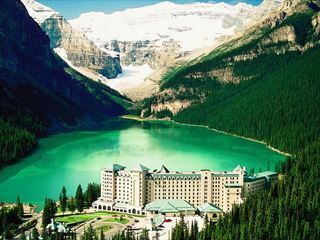 From Banff you will travel for 2 days on the world famous Rocky Mountaineer to Vancouver where you will spend 2 nights. Take time to enjoy the best of the Canadian Rockies with a slower-paced tour, followed by an amazing seven night Alaska cruise with Holland America. 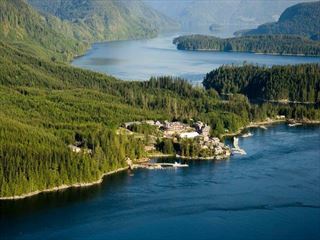 Highlights include Banff, Jasper and Yoho National Parks, and cruising the Inside Passage. 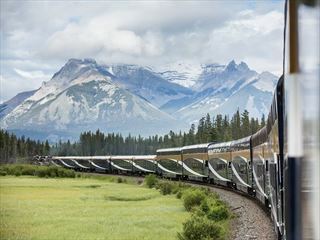 Experience the iconic Rocky Mountaineer on a two-day journey, explore the national parks of Jasper, Banff & Yoho, take a helicopter trip over the Rockies and finish with a flourish at the luxurious wilderness resort of Sonora. This tour combines two classic rail routes through the Canadian landscape, beginning and ending in Vancouver. Along the way, you’ll be treated to views of Whistler, the Cariboo region, Jasper, Banff and Lake Louise – an unforgettable experience. 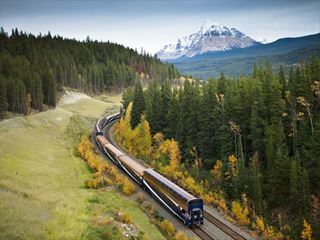 Travel in style on the Rocky Mountaineer, admiring the changes in scenery as you journey through some of the most fascinating and beautiful locations in Canada. A relaxed tour of the very best of Canadian Rockies, including a journey on the world famous Rocky Mountaineer. 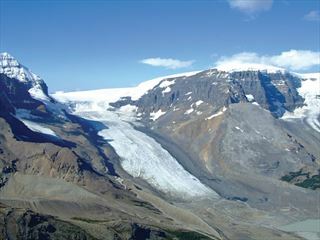 Tour the national parks of Banff and Jasper, plus Lake Louise and the Athabasca Glacier. The tour ends in the lively coastal city of Vancouver. Your tour starts in Calgary before you transfer to Banff for 3 nights. Banff offers excellent sightseeing opportunities of the Rockies. 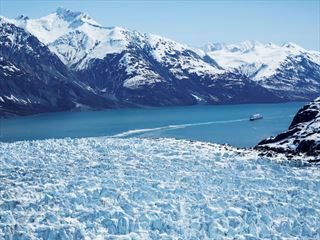 From Banff you will travel for 2 days on the world famous Rocky Mountaineer to Vancouver, spend 2 nights in Vancouver before your 7 night Alaskan cruise on Holland America.